Ben, 06 Nov 2014guys, no need at Google play install disable service and you just install doctor battery is re... moreGlad to hear you resolved the battery problems. AnonD-323779, 06 Nov 2014didn't worked tomazz bro :( Can you put the name of your operator in here, and maybe someone else using same operator can help? 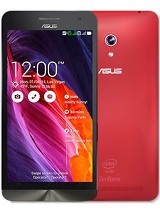 sanket, 06 Nov 2014Tomazz sir Which is good software to save the battery life?I am using App Ops Starter. Others are using different apps. 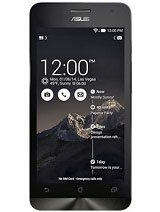 surya, 06 Nov 2014I want to buy this phone pls tell me any problems with it. I) Wat about camera quality and ca... moreProcessor and RAM management are OK, it is better in managing it than Samsung's GUI. As for camera - I just posted some samples a couple of posts back - there's a link to a folder on server, where some photos are uploaded. They are untouched. The end of the name has a code in capitals, that's Panorama, LowLight, DepthofField, HDR, MiniTure effect. One of the photos (showing 2 minidisc players) is taken with front-cam. The rest with back cam. 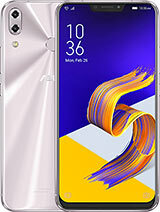 MAHI, 06 Nov 2014in zenfone5 8/16gb memory which is good and 8gb contains hw much ram can tell Original models with 8 GB eMMC had 1 GB RAM, those were early A500CG TOOF models. They might still be kicking around, usually with Chinese only Android version. 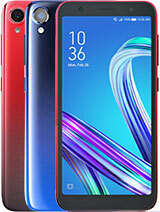 All WW models, A501CG, with 8 GB eMMC came with 2 GB RAM, and all 16 GB eMMC versions, whether A501CG (3G dual SIM) or A500KL (4G single SIM) come with 2 GB RAM. 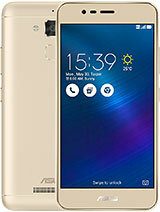 Kelven joy, 06 Nov 2014Is asus zen 5 have time rewind like asus zen 6?Yes, the camera module is identical, only sensor resolution is different. 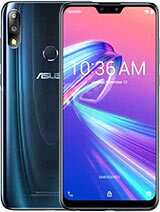 So all functions that ZenFone 6 has, Zenfone 5 also has. 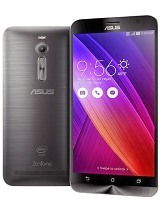 Kelven joy, 06 Nov 2014Is asus zen 5 multi task? I mean if u browse one window u can still open an0ther window?You mean like Samsung Note multi-window? Battery - totally varies on use, and whether you're willing to kill Google Play Services. I get 2 days out of it with some to spare. Some get far less than that, but if you read this thread, you'll find tips how to improve that. Sound quality is OK on headphones, but speaker volume is low. Anonymous, 06 Nov 2014Guyz i hve been using zenfone 5 fr a month but i cant..view the time through the hole in the f... moreIn settings, Asus customised settings, near the bottom enable Flip Cover. thefenie, 06 Nov 2014which is better? 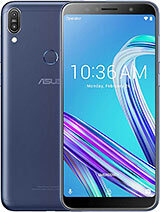 asus zenfone 5 or 6? 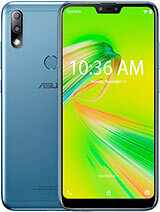 i was quite hesitant to buy zenfone 6 because it looks t... moreScreen size, back camera resolution, battery - 6 vs 5 inch, 13 vs 8 megapixels, the 6 has 50% or so larger battery. The rest is basically the same. For me for missed call and missed SMS,it glows only in green color.I am in 2.20.X version. pistol , 06 Nov 2014this phone generally is super cool for its level. reasonable. worth of money. but the bad thin... moreyou just have to root yr phone bro..pasang kernel tuner n u control 4 cpu tu..
bbe066, 06 Nov 2014Guys i am facing UI issue...for e.g. app.s gets crash automatically...and it shows System UI h... moreJust perform a factory reset bro. 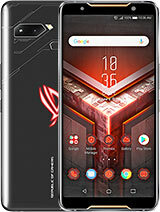 That will solve ur problm..
how is d battery life of dis phone??? ?